Mold — K-D Associates, Inc.
Understanding information mold about from the internet can confusing be. Molds are a type of fungi that digest organic matter and reproduce by releasing spores, which are always present in indoor and outdoor air. Outdoors, mold helps decompose or break down leaves, wood and other plant debris. Indoors, molds become a problem when they grow where they are not wanted. They key to controlling mold indoor is to control excess moisture. 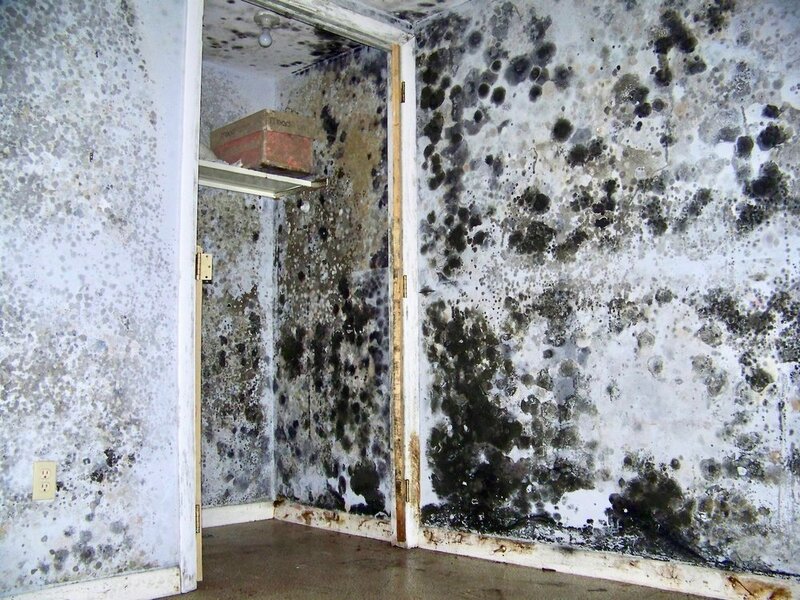 Mold is often found in areas where water has damaged building materials, but can also be found growing where warm moist air condenses on cooler wall surfaces in rooms with high water usage or humidity, such as kitchens, bathrooms and basements. If you see or suspect mold growth or know of water-damaged areas in your home, contact us. We can evaluate if an inspection and testing is warranted. Thermography allows us to see and measure heat in the infrared portion of the spectrum. Cosmic alchemistry? No, our infrared (IR) camera provides a non-invasive means to identify hidden moisture or detect heat loss. Just another tool at our disposal. Infrared image (right) of digital view (left) showing hidden moisture behind the wallpaper resulting from a leak in the refrigerator’s ice maker water line.